Dagne Dover has mastered the art of the organized handbag! With pockets for your laptop, metrocard, water bottle, lipgloss, and wallet, The Tote isn't just street smart, it's chicsmart. 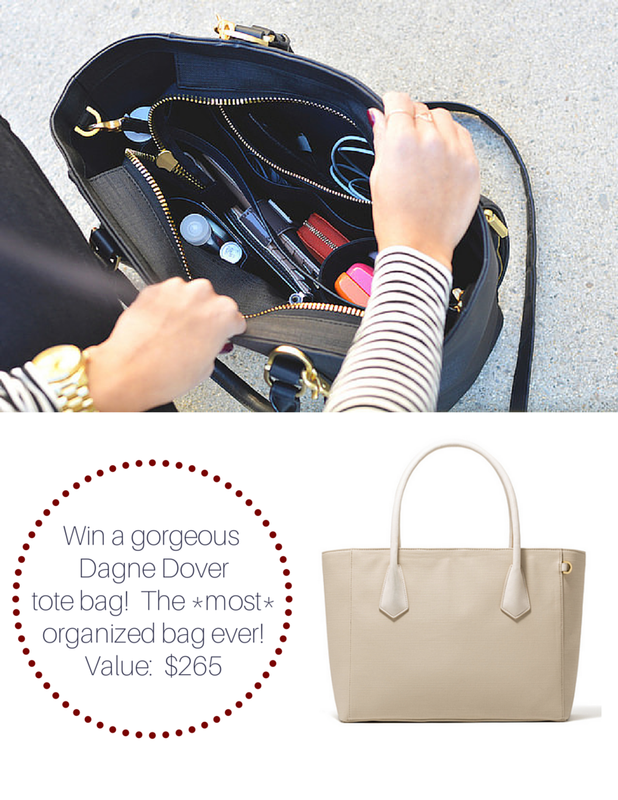 Dagne Dover is generously giving away one of their amazing totes to one lucky winner! Enter below and good luck! I adore the tote in linen! Love the bag AND the color!! I want the tote in black! I can use a little more organisation in my life. Lovely bag! Beautiful in both colors! I love the mini tote in linen, onyx or dagne blue! SWOON! I am also obsessed with the clutch/wallet! What a fabulous idea! The linen tote is to die for! Just purchased the clutch/wallet and now dying for a matching linen mini-tote! Love!! I can't decide between the mini tote and the tiny tote! The tote is Dagne Blue is my favorite! I love the mini totes the best! My favorite is the Dagne Blue - Coated Canvas. thanks! I love that black tote. It would be perfect for my internship I start next year. 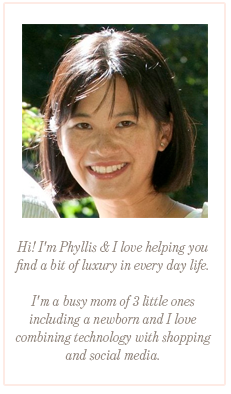 I love the linen tote! The Coasted Canvas Tote in Dagne Blue is my favorite ! !1 Beautiful bag and color !!! The linen tote in Champagne and turquoise tote. Dagne Dover tote in Onyx! Love the tote in Dagne blue!!! Love the tote in leather turquoise! Thanks for the giveaway! I absolutely LOVE the Dagne Dover Tote in Onyx!! The Dagne Dover tote in Onyx is my fave. Ugh so hard! But the black tote is my fav.